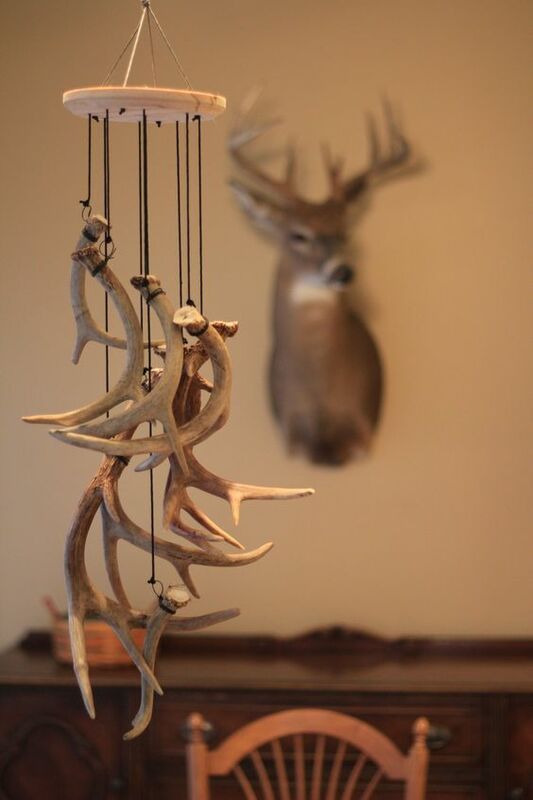 A pair of antlers surely looks beautiful in any kind of setting. 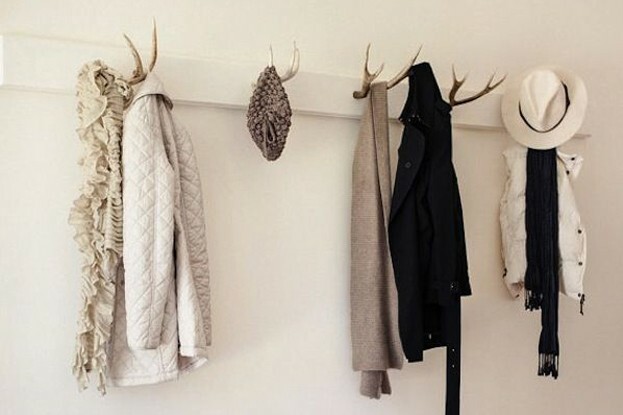 The usage of Antlers has been very much there from quite some time now and according to some records, this kind of décor has been there since the 18th century. 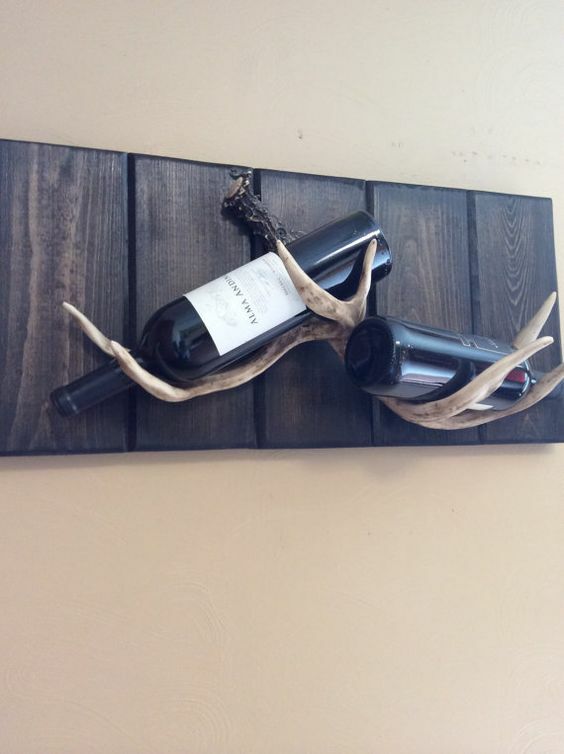 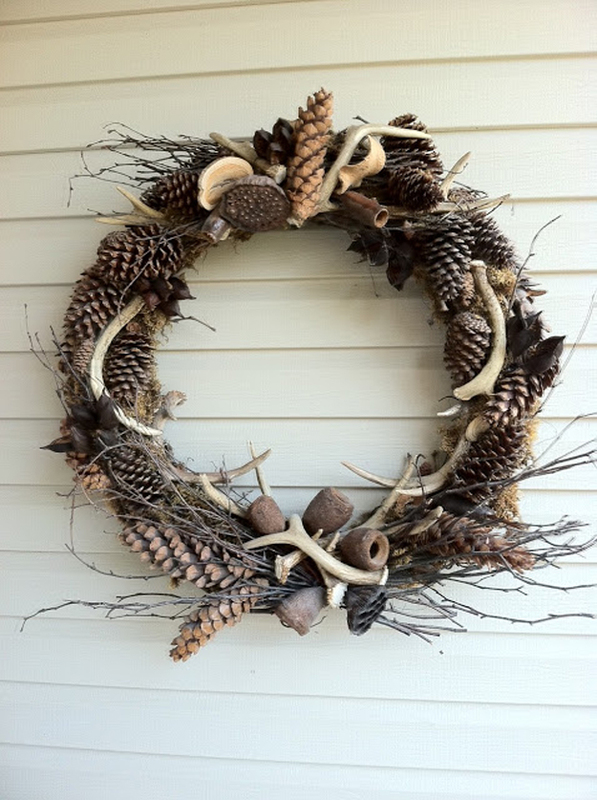 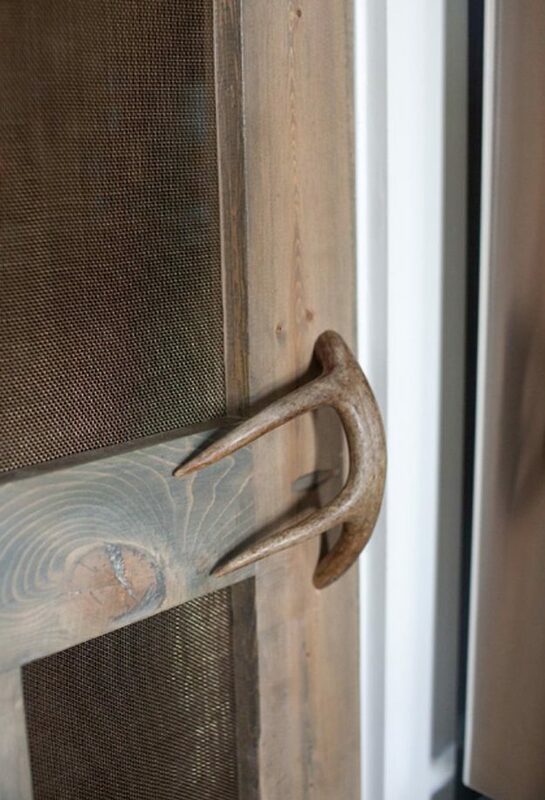 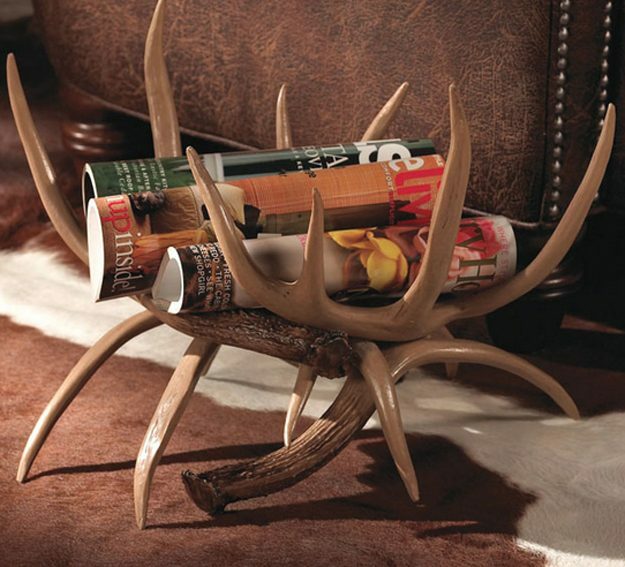 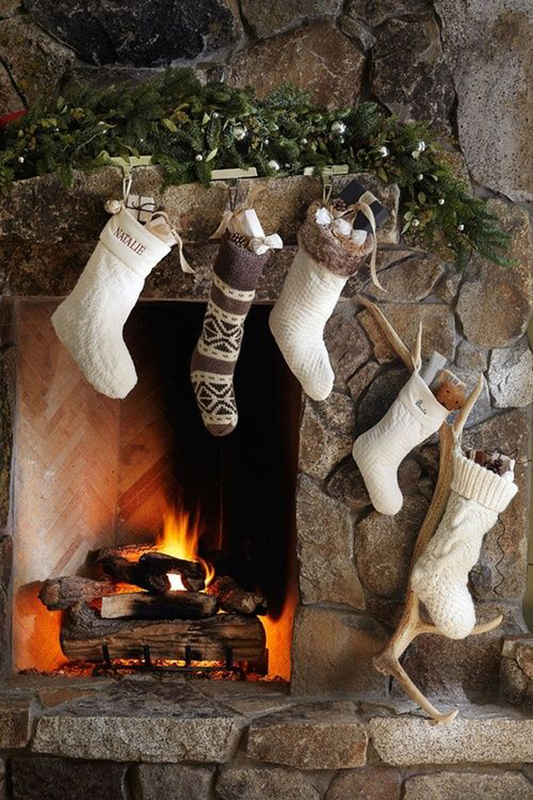 In this article we will discuss some of the best DIY Decoration Ideas Using Antler. 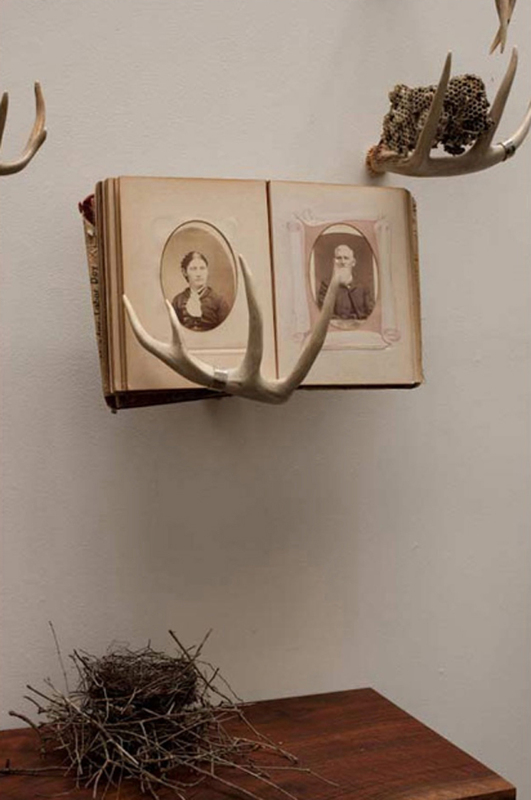 These ideas are countless and all the ideas cannot be discussed here. 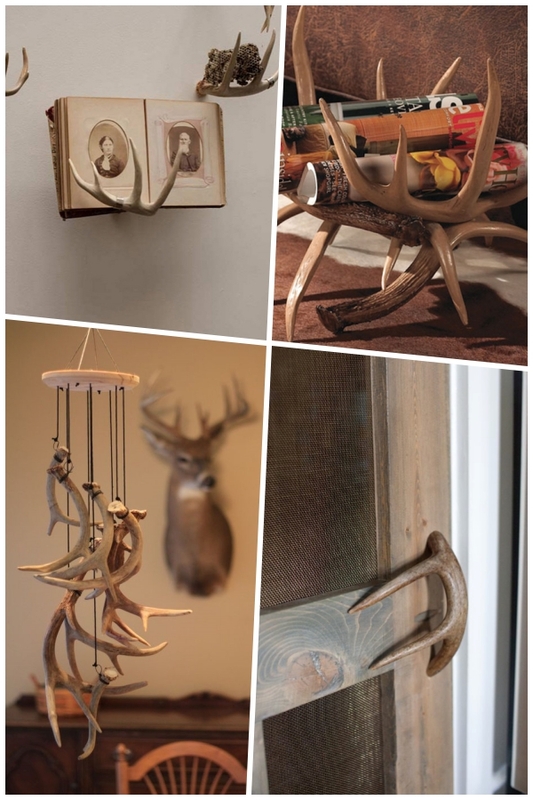 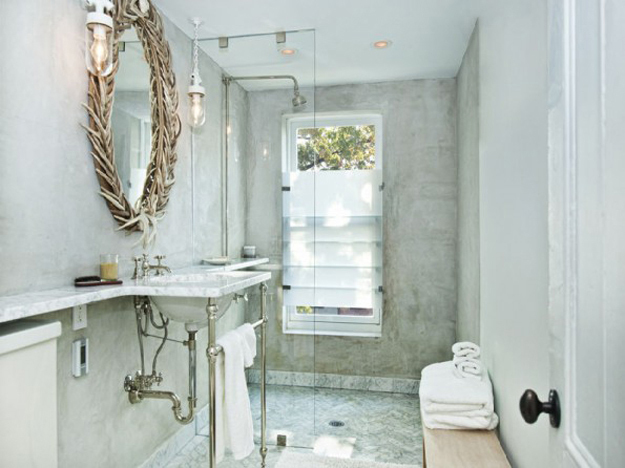 However some of the major DIY Decoration Ideas Using Antler is stated in the points below. 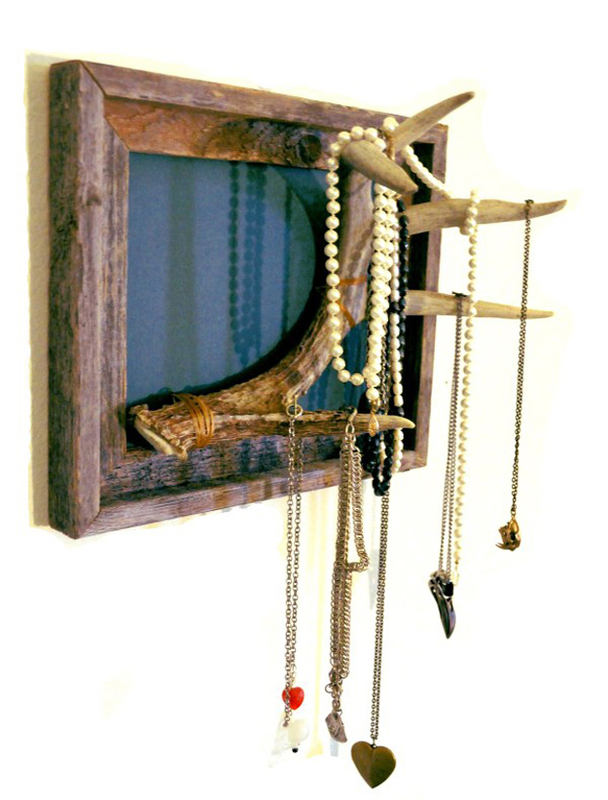 Next articleDIY Coffee Table And Benefits Which You Can Reap From It!